Originally titled Tudor 9, modifications to the Tudor airframe needed to produce the test beds were considerable enough to warrant a new name. 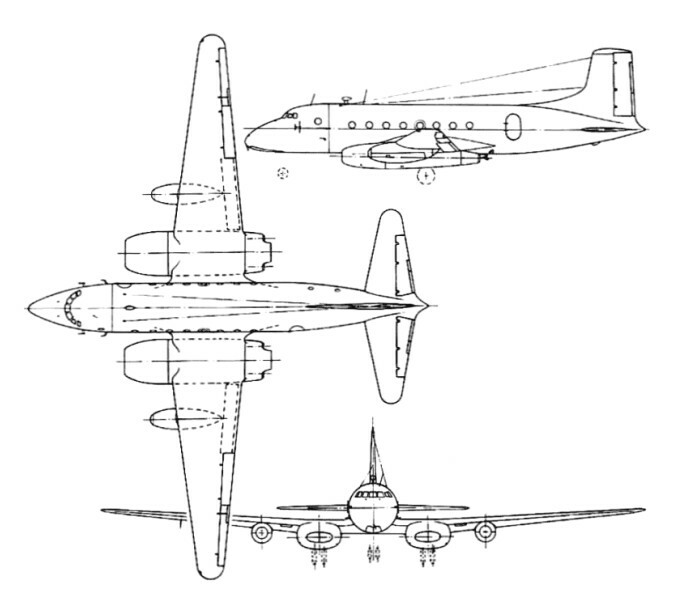 Six Ashtons on order in 1950, which were built for the Ministry of Supply to act as test-beds for research into jet operations. 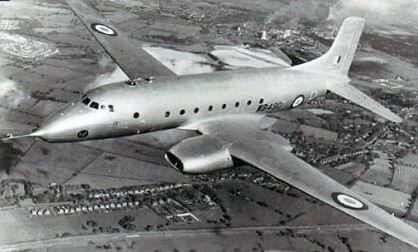 The first made its maiden flight on 1 September 1950. Powered by four 2270kg Rolls-Royce Nene 5 and 6 engines, the Ashton featured a nosewheel undercarriage which retracted forwards.